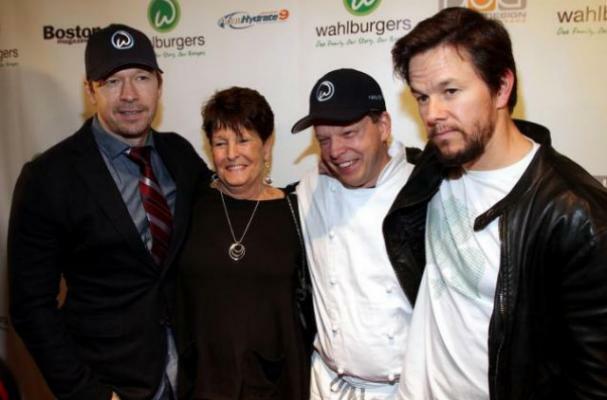 The Wahlberg brothers are teaming up for yet another project -- a reality show for their restaurant Wahlburgers. The show is set to air on the History Channel. The three brothers -- Mark, Donnie and chef Paul -- have already begun filming the show that will chronicle their experiences as entrepreneurs in a family business. A film crew was spotted at the burger joint last week, with rumors that Mark will be producing the show.